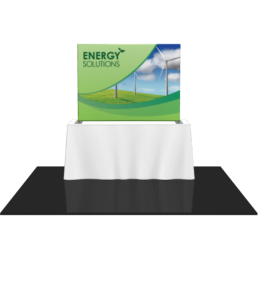 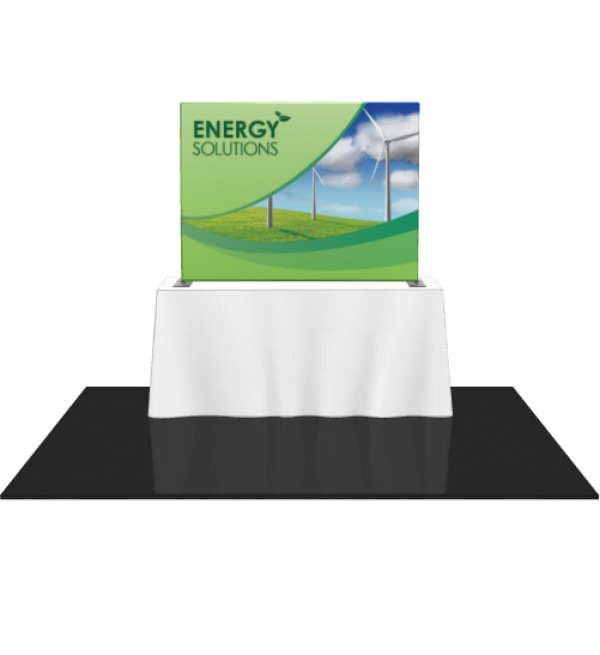 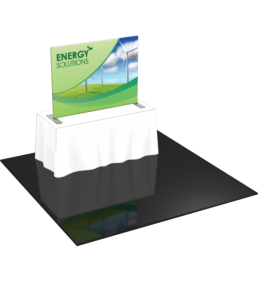 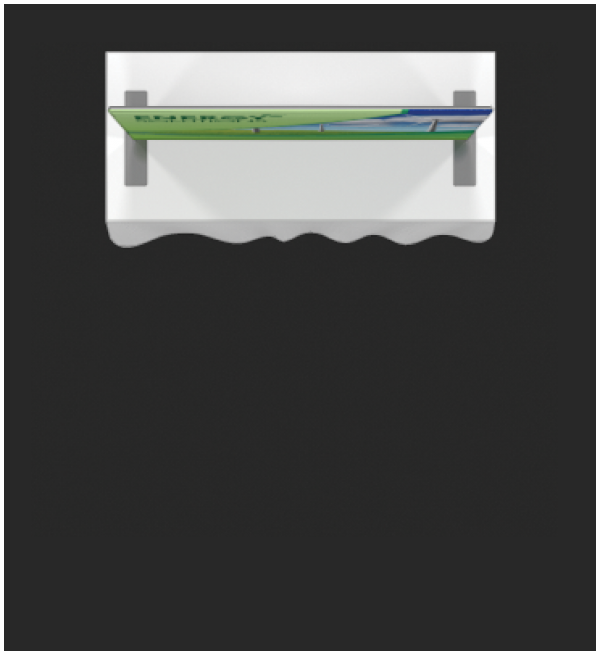 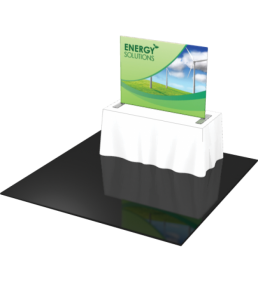 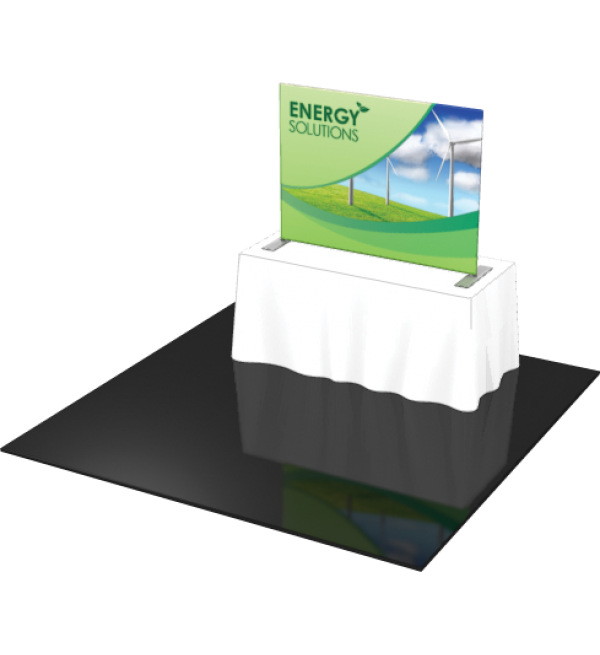 Formulate™ Tabletop displays are lightweight, highly-portable and come in straight or vertically curved options. 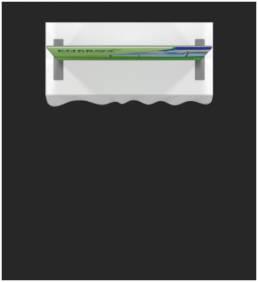 The frame assembles with easy-to-use snap buttons, then simply pull the pillowcase fabric graphic over the frame and zip. 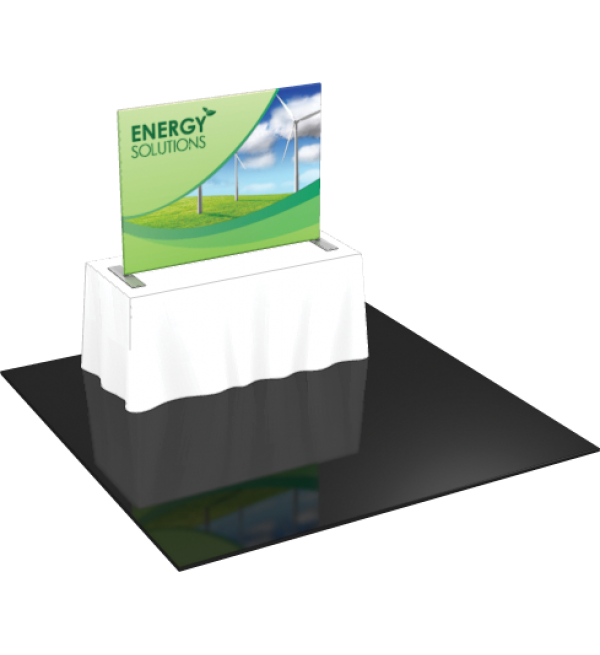 Stretch fabric graphics are hand-sewn, durable and dry-cleanable.